This listing is for a complete factory German HK UMP .40 bolt carrier group. 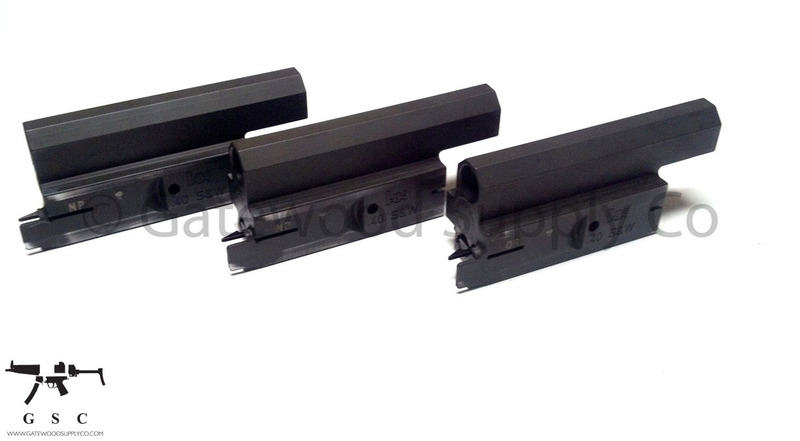 This bolt carrier group is complete with a firing pin and extractor assembly. These parts are from police trade-in kit and have date coding and nitro crest marks. This bolt carrier group does not come with a recoil rod assembly. 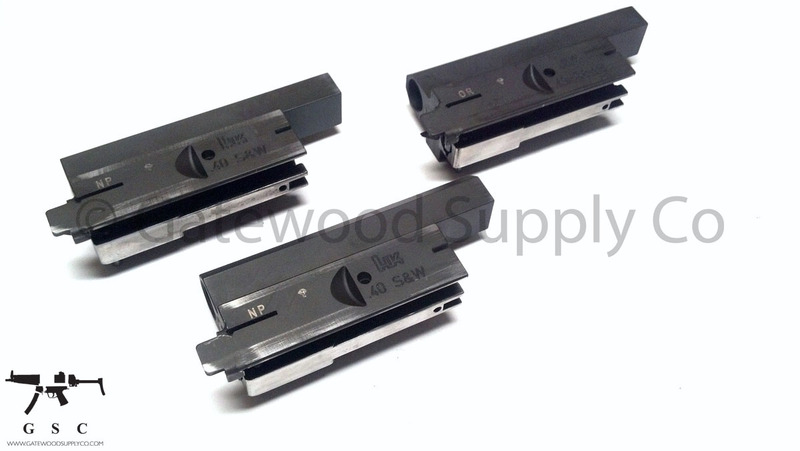 These parts require modification for use with HK USC receivers.